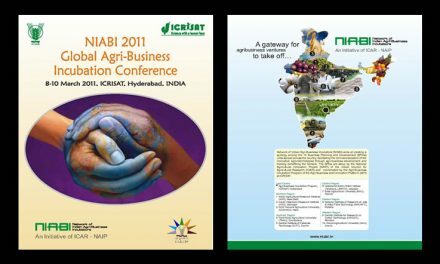 The Directorate of Sorghum Research (DSR) an arm of Indian council of Agricultural Research (ICAR) is celebrating its Golden Jubilee year of Sorghum research this current year 2013. 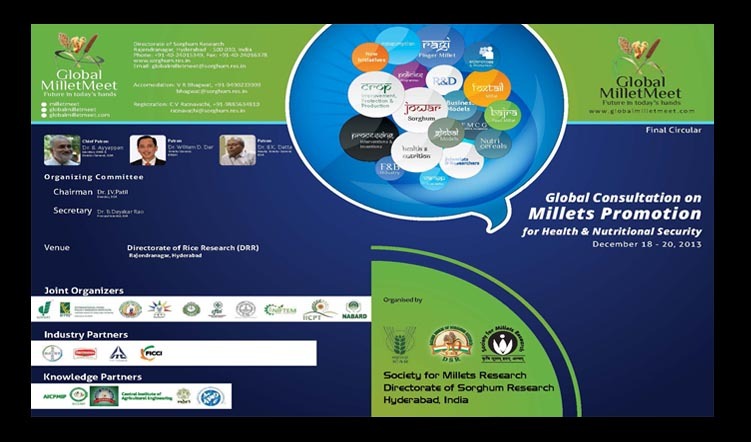 As a part of these celebrations, DSR is organizing a three-day International Conference on “Millets for Health and Nutrition” during 18th – 20th, December, 2013 at Hyderabad, India. 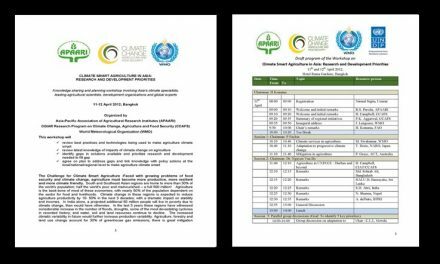 Scientists, Engineers, Industry people, Professionals, Nutritionists, Entrepreneurs, Policy makers, other stakeholders related to Millets and Students.